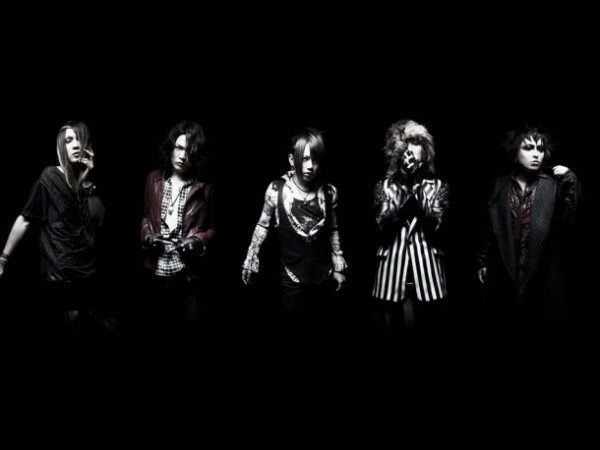 Visual kei band NIGHTMARE has announced that they will be releasing their new album, "SCUMS", on January 30th. This was announced on December 2nd during the band's live concert, "NIGHTMARE TOUR 2012 FINAL 'Deus ex machina'", at Tokyo International Forum Hall A. The album will be released in 3 different versions: Type A (CD+DVD), Type C (CD+DVD), and Type C (CD-Only). It will contain their 2012 singles "mimic" and "Deus ex machina". Additionally, NIGHTMARE will be holding a nationwide tour shortly after the album's release. It will be called 'NIGHTMARE TOUR 2013' and it will�kick off on February 10th at Sendai Rensa for a total of 18 shows. Stay tuned for more details on NIGHTMARE's upcoming album. In the meantime, check out the tour dates below!